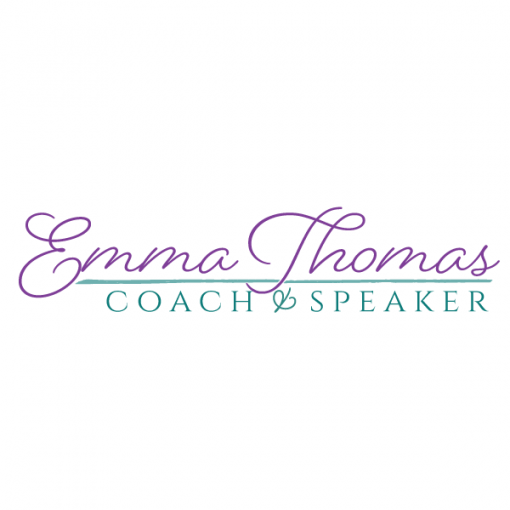 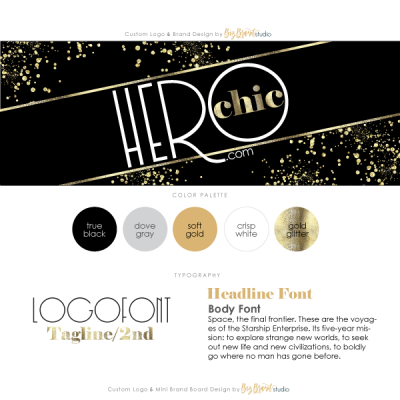 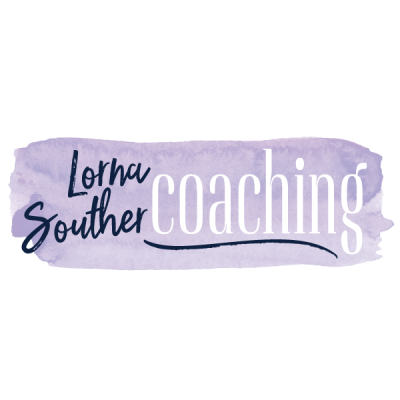 This professional, feminine logo is ideal for businesses like photographers, interior decorators, authors, event planners, coaches, and speakers. 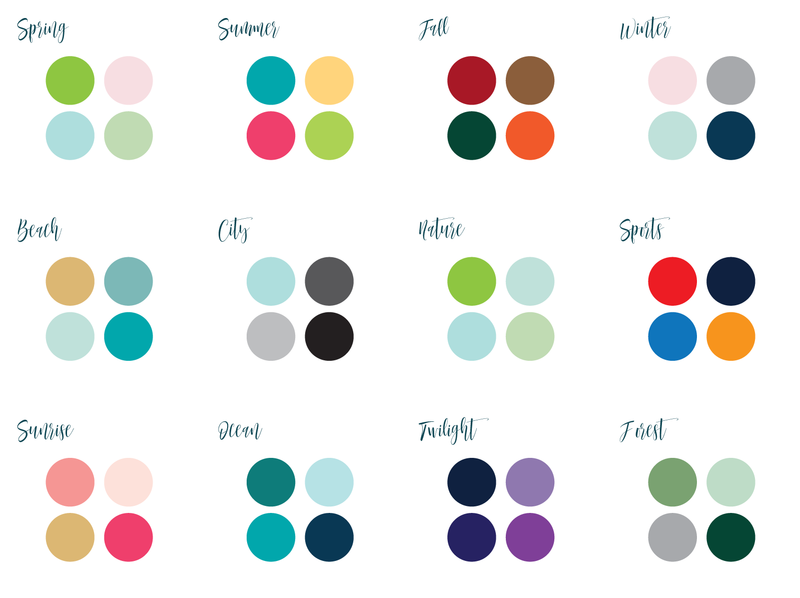 If the suggested color palettes don’t include the color(s) you want for your brand, you can use the color picker on the checkout page to select the hexadecimal color code(s) for your logo and/OR upload an image for us to color-match for you. 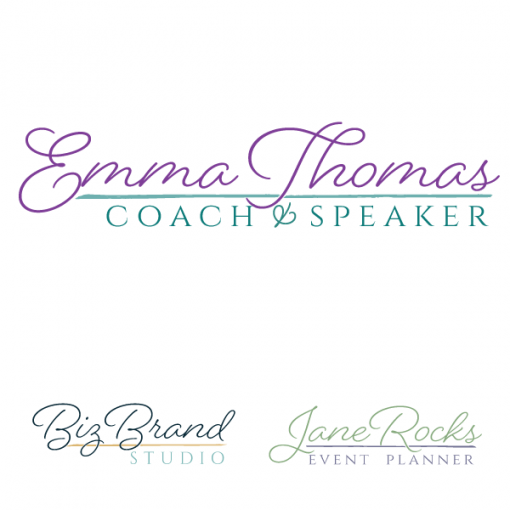 This professional, feminine logo is ideal for businesses like photographers, interior decorators, event planners, authors, coaches, and speakers. 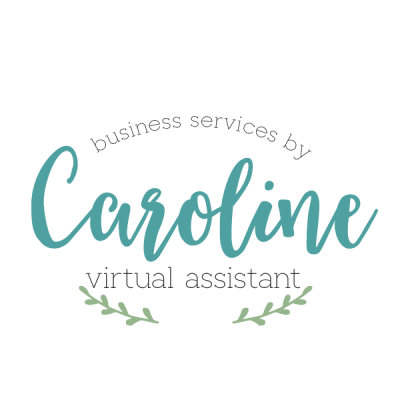 When you place your order, you will complete the form on the checkout page with all of the important info, including your business name (double-check for spelling!) 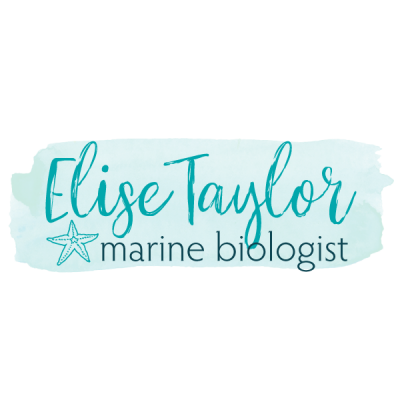 as you would like it used in the logo and your contact information so we can send the proofs and final for your graphics.